Beautiful skin is what you want—and what youdeserve. Non-ablative laser skin resurfacing with Palomar treats skin imperfections on your face and body. It'snow easier than ever to improve the way your skinlooks and feels, without lengthy recoverytimes like with fraxel. Laser skin resurfacing can quickly and easilyimprove a multitude of skin flaws. 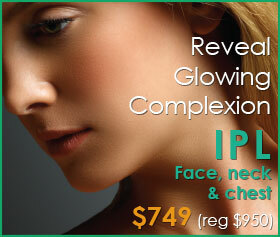 It's the skin resurfacingsolution that can give you youthful, touchable, andbeautiful skin from head to toe. 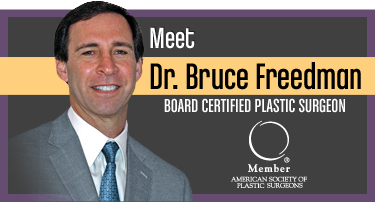 How do I know if I'm a good candidatefor non-ablative laser skin resurfacing? Non-ablative laser skin resurfacing works on many skin types, including very light and very dark skin.Non-ablative resurfacing can improve fine lines andwrinkles, help the most challenging scars including acne scars, andaddress texture, pores, and tone. If your wrinkles are deeper or you are looking for more tightening affects, consider SmartSkin (link) ablative resurfacing. Non-ablative Fractional skin resurfacing with Palomar uses laser energy microbeams to create areas of affected tissue that extend through the epidermis into the dermis. These areas are "non-ablative" ,the laser beams coagulate the affected tissue, instead of injuring it. Most treatments last no more than an hour. Depending on the condition being treated, normally 4-5 are recommended and are done 4 weeks apart.Many clients have better results than fraxel with less treatment sessions. 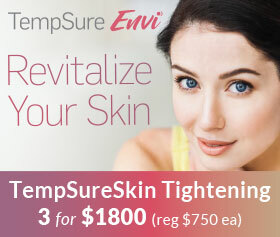 Ablative skin resurfacing, SmartSkin (link), may be completed in only 1 treatment if downtime is affordable. Usually you may resume most of your regular activities thesame day following most treatments.Our clinicians will review you can expect fromyour treatment in detail. Most people feel minimal discomfort during andafter the treatment. In some cases, your clinicianmay recommend a topical numbing cream. Depending upon the treatment level your clinicianrecommends, you can expect to experience a temporaryredness, warmth, and swelling at the treatmentsite, which typically lasts only a few days. In some cases, a darker "coffee ground" appearance can be present in the initial day or two following treatment.Individual results may vary. What is the recommended treatment interval for non-ablative treatments? Non-ablative treatments may be performed every 3-4 weeks. Melasma treatments are recommended at 4 week intervals. What is expected after a treatment? Swelling and rednessare expected immediately after treatment and generally resolve within 24-48 hours. These common side effects last up to on average for 2-3 days in some clients. Clients may also experience significant redness, broken capillaries or bronzing (darkening or browning of skin) in the treatment area for an average of 1-3 days after treatment. Once the treatment area has initially healed, some itching or dryness may occur and will gradually clear. How are results maximized for treatment of melasma ? Results may be improved by pre- and post-treatment with skin lightening creams, strict sun avoidance, and non-ablative treatments with at least 4 week intervals. Symptoms of melasma can be treated because melasma can be caused by hormones, genetics or ultraviolet light exposure. 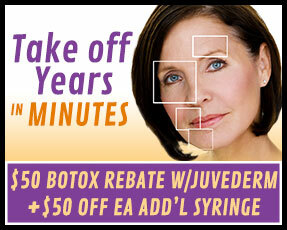 Can I do resurfacing if I have had BOTOX® or dermal filler treatments? Our clinicians recommend waiting for a minimum of 2 weeks after a BOTOX® or dermal filler injection before performing facial light-based treatments. Are you ready to rid the imperfections? 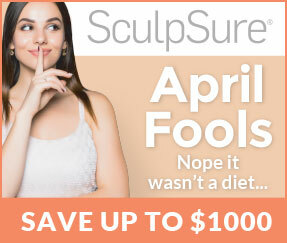 Call 703.222.0173 for your complimentary consultation.